The Kerto® laminated veneer lumbar (LVL) slab by Metsä Wood is produced using multiple timber veneers, cross-bonded together to form a single homogeneous structure. This unique construction ensures unrivalled levels of stiffness, strength and dimensional stability. 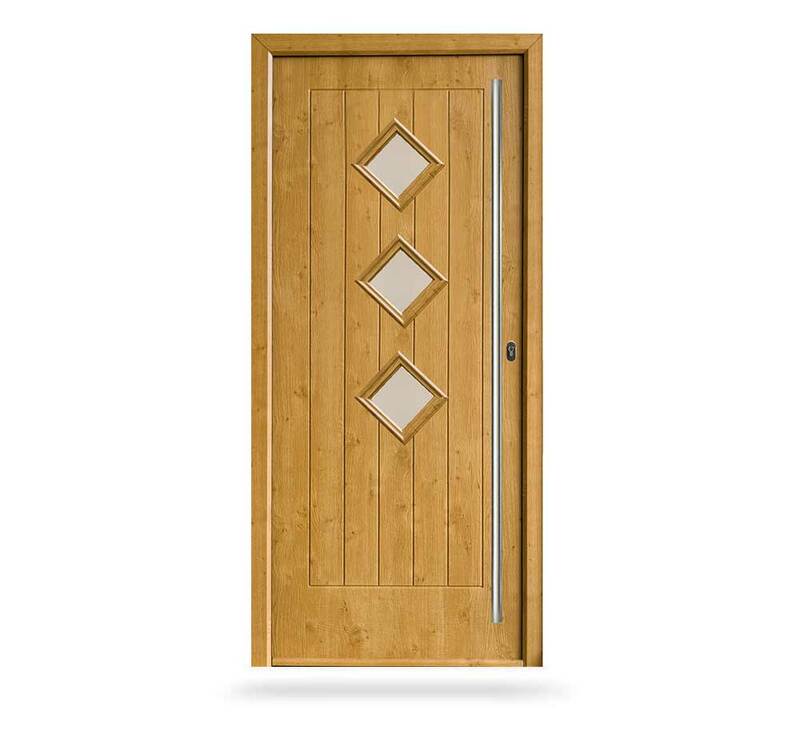 The thermoplastic through-colour door skins come with a highly detailed wood grain texture, providing a traditional look without compromising on modern technology. 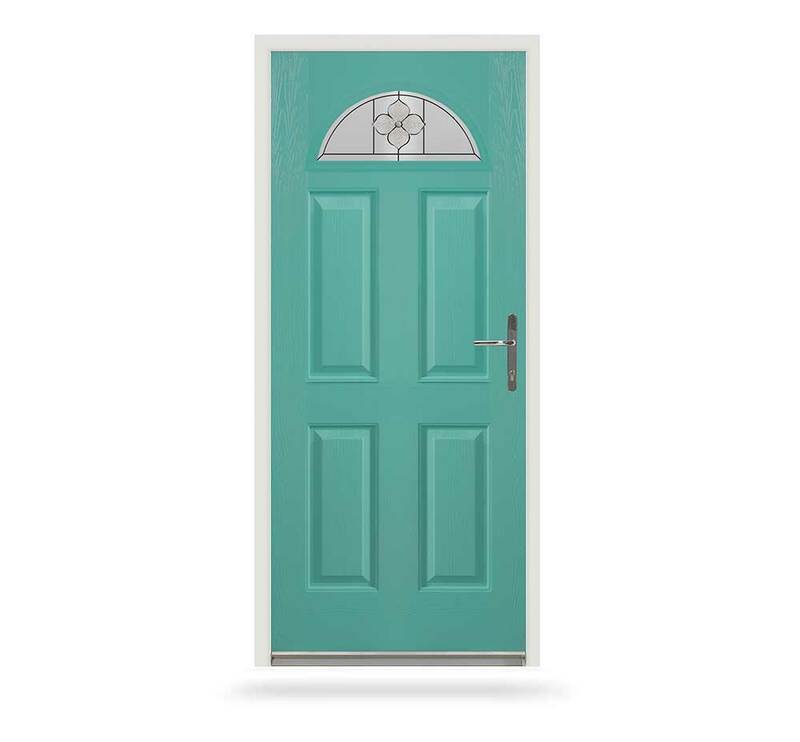 Door skins will never require painting or varnishing and are available in a range of 16 attractive colours. 28mm thick double and triple glazed units, manufactured to BS EN 1279, are supplied with either clear or obscure glass as standard, with a range of 33 optional decorative glass designs to choose from. Tough, through-colour ABS glazing cassette system is independently security tested, whilst still allowing glazed units to be easily changed should any get damaged. With a choice of 8 different lever-operated handles, as well as a wide range of pull handles, bars and knobs, you can be sure to find an entrance method that is perfectly suited to your lifestyle. 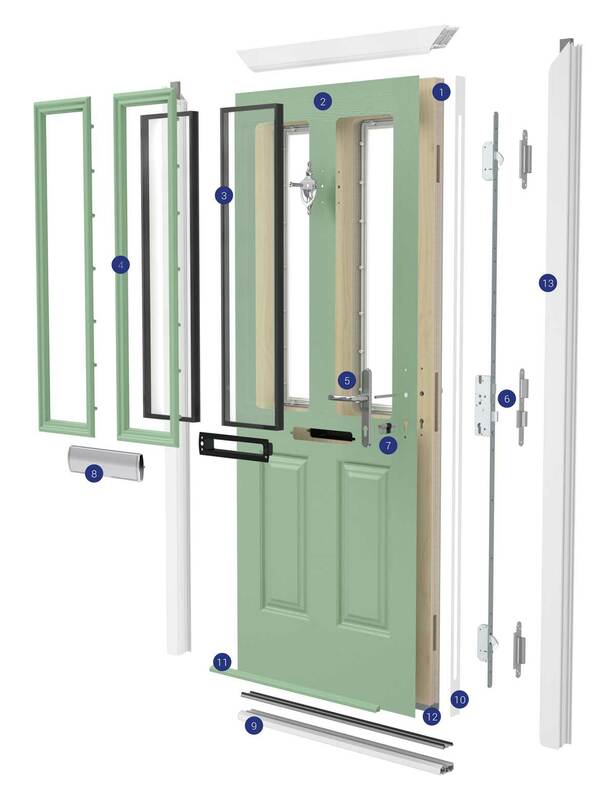 High security multi-point locking systems from Winkhaus are tested to the rigorous BS 8529 / PAS 24 security standard and are Secured by Design accredited. The most secure cylinder on the market - fitted as standard. Ultion is Sold Secure Diamond and TS007 3-star accredited, providing protection against drilling, picking, bumping and snapping attacks. The ProStyle letterplate combines contemporary design and reliable operation (tested to 50,000 cycles), with a choice of 6 suited finishes. A traditional handmade letterplate is also available for period properties. The optional aluminium threshold provides a significant reduction in step-over height compared to the standard uPVC frame, with the mobility aluminium threshold providing ease of access for wheelchair users and pushchairs. Each door slab is fully weather-sealed using a 1.3mm thick PVC edge banding that is applied to all sides. Provided on open-in doors, weather bars deflect water away from the face of the door during rainfall, helping to minimise the amount of water passing through the door’s internal drainage system. A rigid section of blown PVC is inserted into the bottom of every door, creating an effective barrier that inhibits moisture absorption, which prevents the door from warping or bowing during its lifetime. 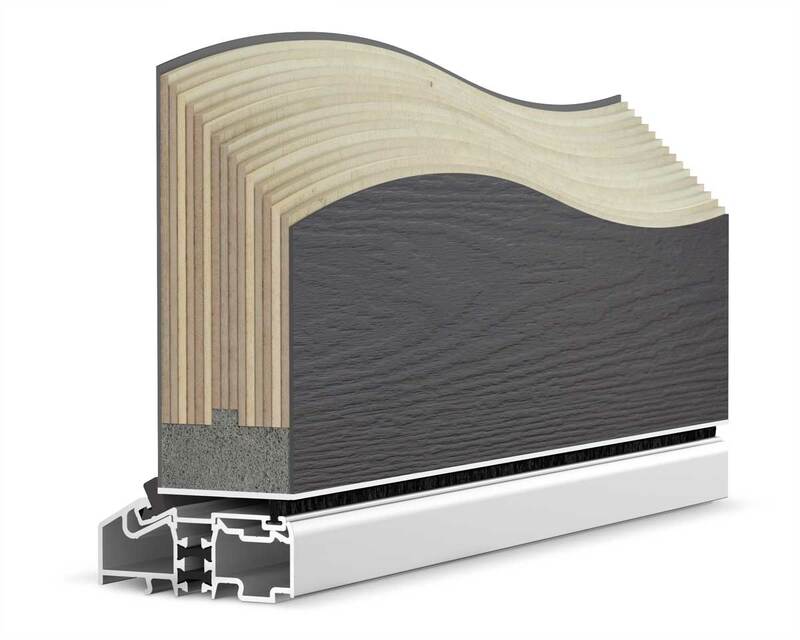 Liniar’s six-chamber EnergyPlus™ profiles provide excellent levels of energy efficiency with every door. 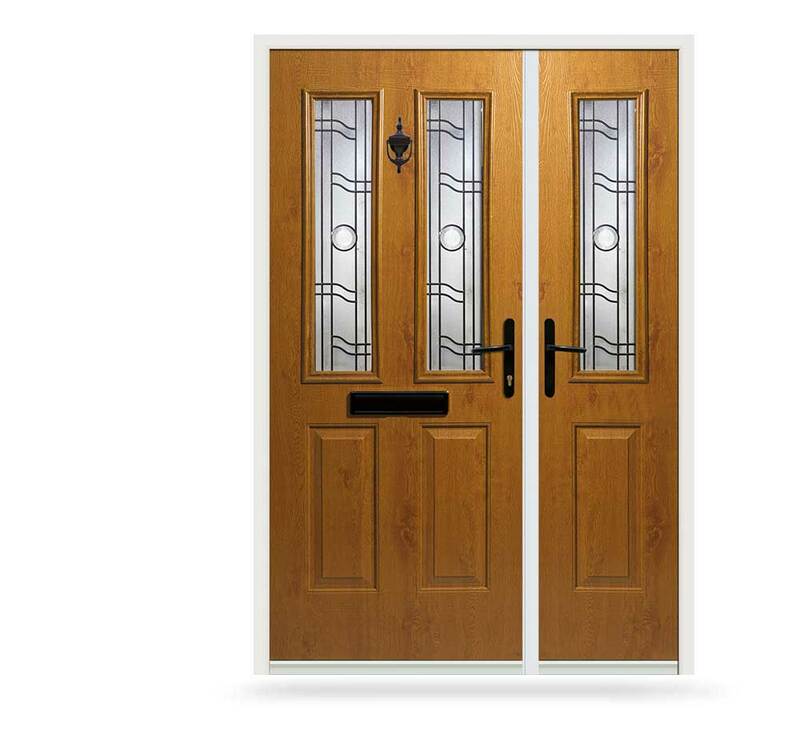 Composite Doors are an excellent choice if you need a new front door for your Slough property. A welcoming entrance to your property, our highly secure exterior doors offer timeless style and impressive durability, available to customers in Slough, Burnham, Maidenhead, Berkshire, West London and the Thames Valley. Entrance Doors are incredibly important, as they create the first impression of your Slough home for family and friends. Our Composite Doors offer the very best in 21st century security and energy-efficiency, while adhering to the beautiful aesthetics of traditional wooden doors. Our Door Stop Composite Doors make a beautiful statement to Berkshire properties, available in styles such as the Long Bar handle suite, the contemporary Square suite, the sophisticated Bow Handle suite and the traditional Classic suite. 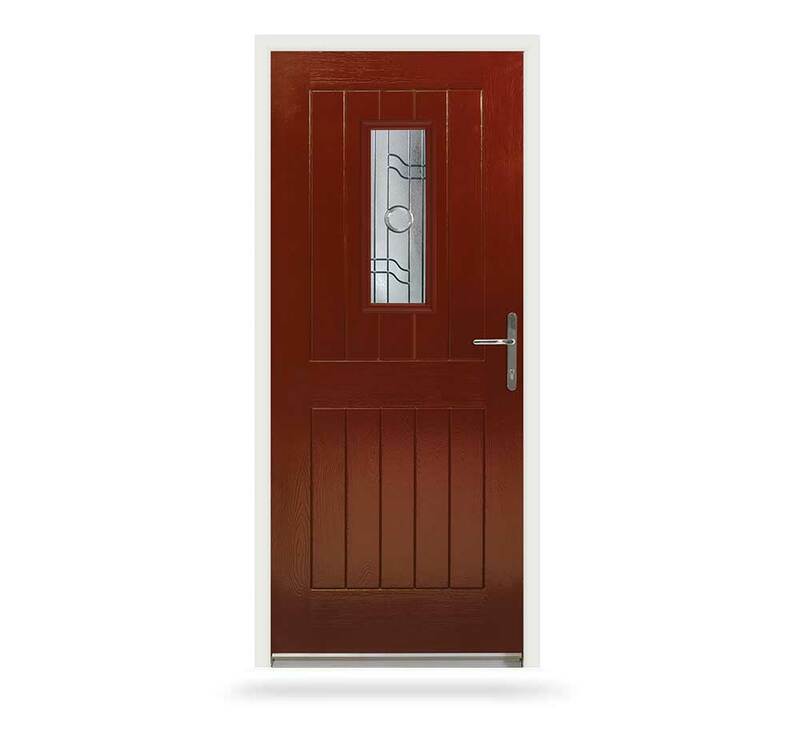 Available in a wide range of colours, it’s very easy to create the perfect composite door for your Slough home. Incredibly eco-friendly and secure our exterior doors are a great choice for your new front door. Solidor Composite Doors can be designed to your exact specifications, with the option of matching side panels with every front door. A unique 48mm solid core door, Solidor’s Composite Doors can be manufactured in either chamfered or sculptured door frame designs, and feature the highly secure Avantis lock for ultimate home security. 10% thicker than other composites, our composite doors are incredible robust. 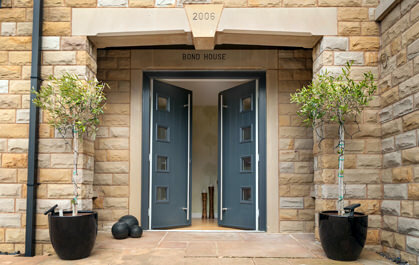 They are manufactured in Britain, and can be fitted out in over 20 colours, inside and out. Their colours are ‘through colours’, as opposed to a finish or stain on the surface, meaning your front door will look brand new for many years to come. 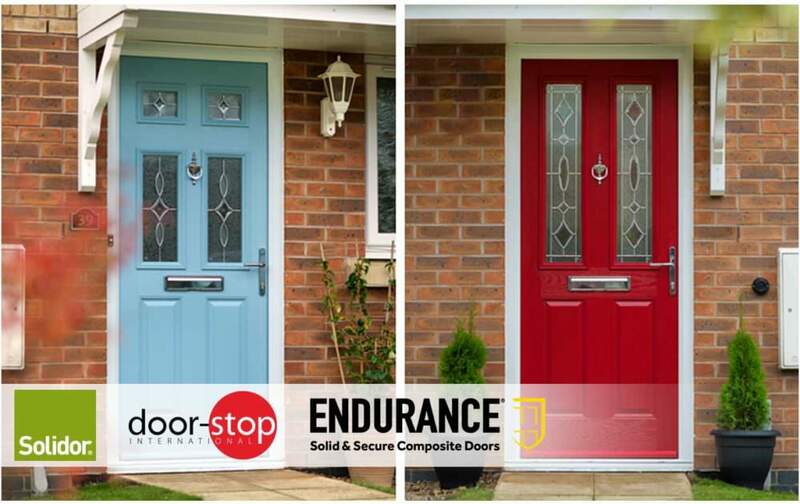 Our Endurance Composite Door range is renowned for being incredibly secure and robust, designed using a solid timber core to keep your loved ones safe and sound. 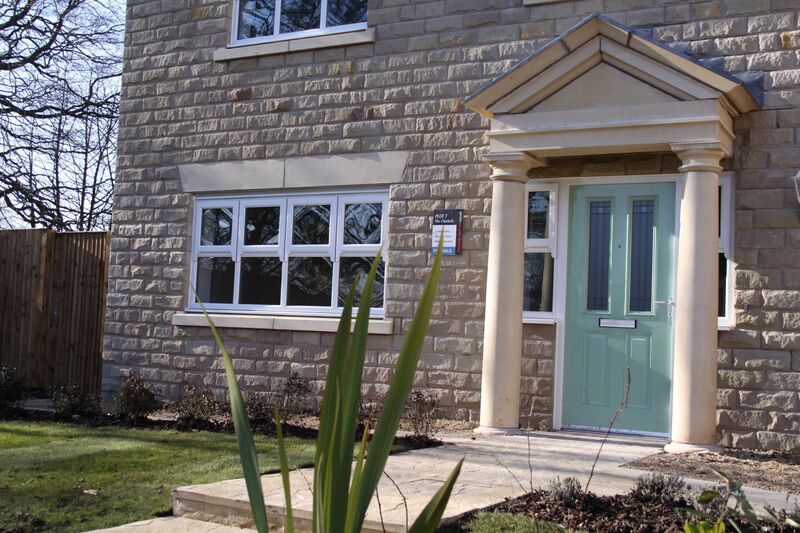 An excellent front door choice, our Endurance exterior doors are available in a wide range of colours and styles, taking influence from both traditional and contemporary eras in time. 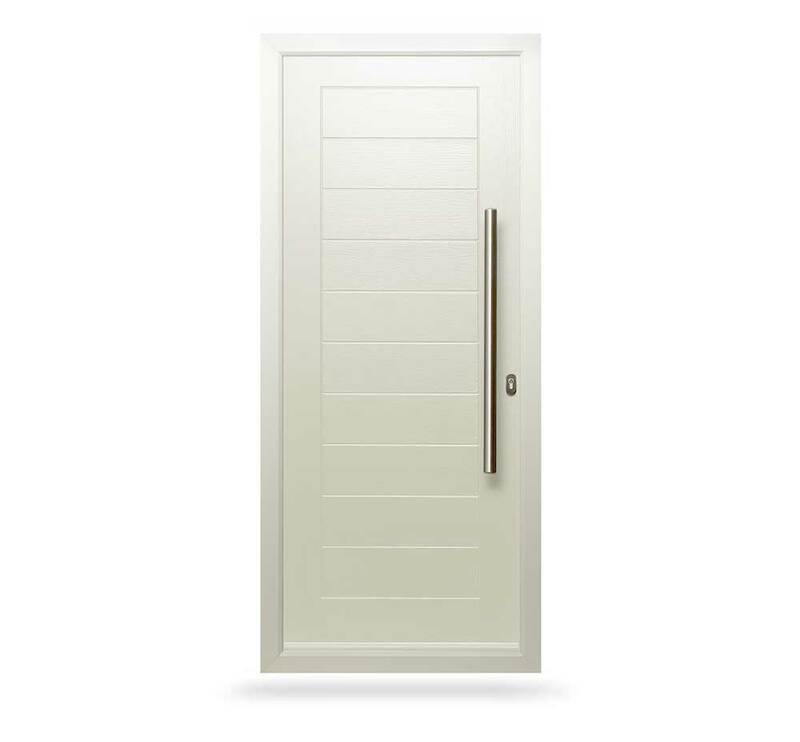 With a range of hardware options and decorative detailing to choose from, Endurance make finding your dream front door as easy as possible. Whichever composite door you choose, you can rely on high security across our entire range. 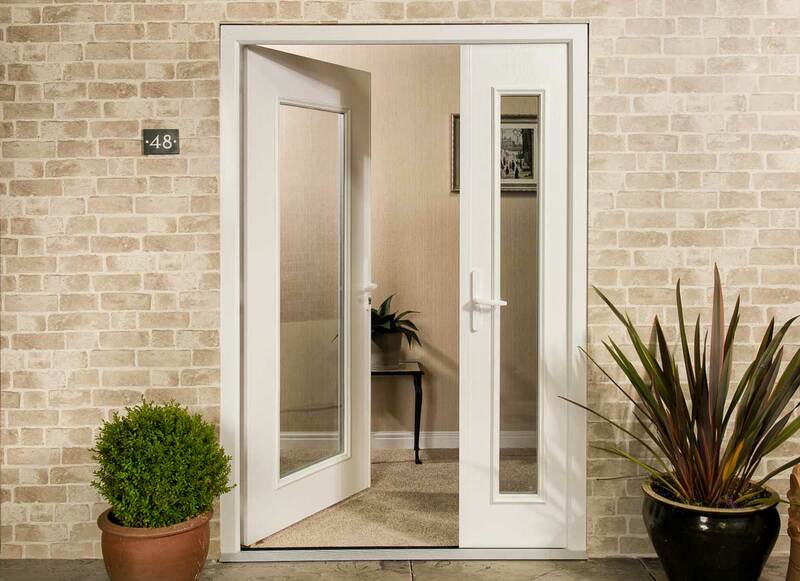 Featuring highly secure locking systems, and a robust, solid core, our Composite Doors are virtually impenetrable. 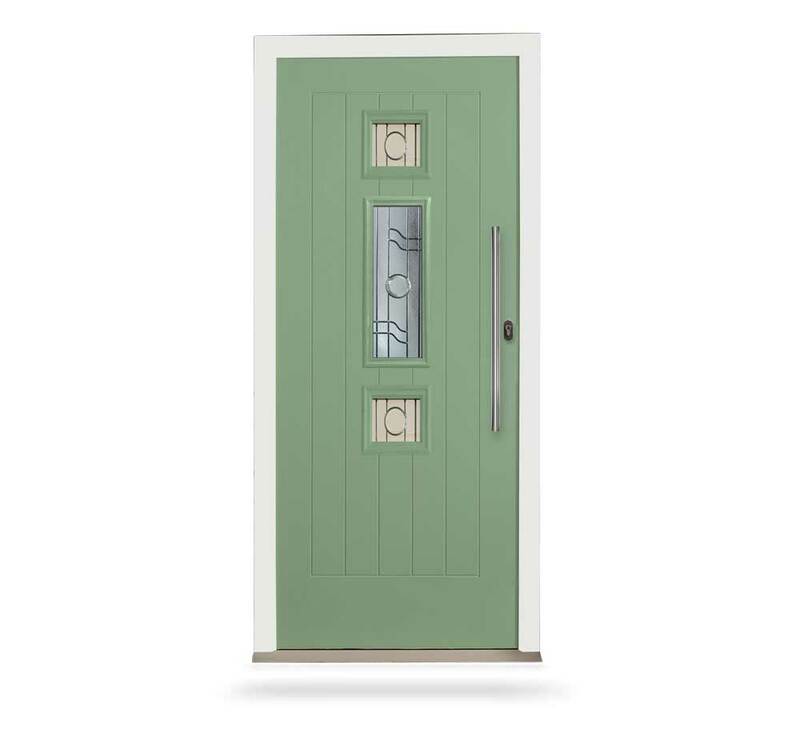 Each of our Composite Doors is uniquely designed to perfectly complement the personality of your Slough home, whether you prefer traditional style or a contemporary aesthetic. 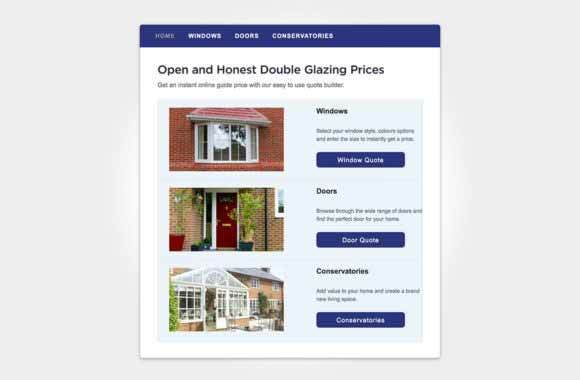 Choose from a wide range of double glazing accessories to make your front door unique, with letterboxes, spy-holes, door-knockers and other hardware to customize your new front door. 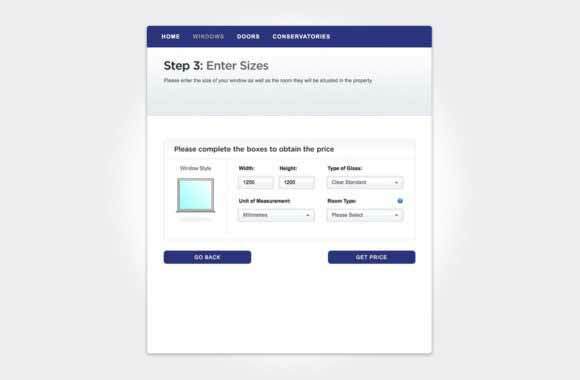 Start your online quote for competitive front door prices in Slough. 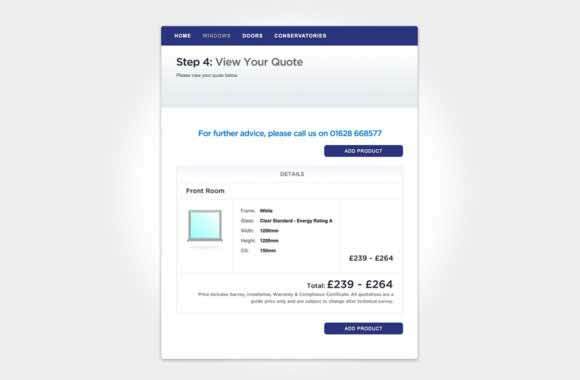 It’s easy to get an affordable door price with our online quoting engine. For more information, call us on 01628 668577 or complete our online contact form. 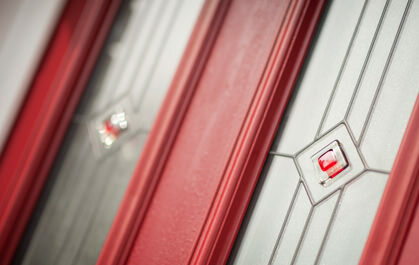 Our friendly team are always on hand to offer friendly advice and competitive door prices.